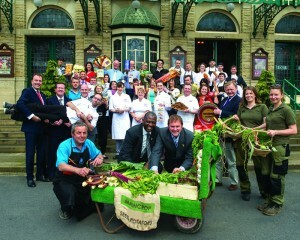 Stephanie Moon is chef consultant to a variety of food providers across the North of England. From ‘quick fix’ consultancy days to long term investments in food services, Stephanie’s expertise has informed food businesses across the catering spectrum. Formerly Executive Chef, Stephanie is now Chef Consultant to Rudding Park Hotel, winner of Trip Adviser’s 2011 “Hotel of the Year” award. Stephanie represents the hotel at various events throughout the culinary calendar, including practical demonstrations and public speaking. 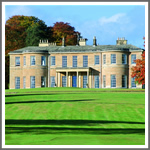 As the principal writer for Rudding Park’s “Wild Cooks” blog, Stephanie shares her knowledge of the countryside with bloggers and foodies alike. “It has been a delight to work with Stephanie on a number of projects, including our White Rose Awards, the biggest tourism awards in the UK. We value her understanding of the industry, her judgement and professionalism”. “Working with Stephanie Moon has brought a new angle to our business. Steph’s excellent networking skills has enabled us to promote our products at new events for example the Harrogate Flower Show Cookery Theatre. Steph’s technical skills have resulted in creating a range of exciting recipe cards for our Yorkshire packs and her infectious enthusiasm has brought real value to our egg tasting panel and new product development”. 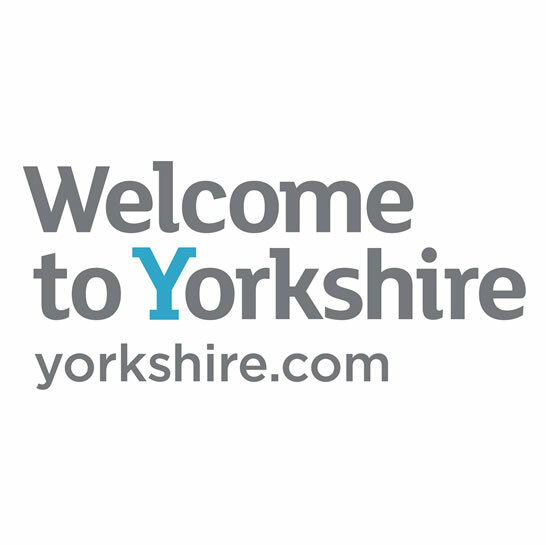 As Deliciouslyorkshire Champion 2010, Stephanie Moon actively promotes the county’s produce and food industries both locally and nationally. Conducting seminars with local businesses, Stephanie has offered her expertise to a wide ranging audience. Stephanie works closely with the product development and creative ideas teams for one of the North of England’s largest family run bakeries. From sandwich fillings to ready meals, Stephanie’s design skills have enabled the business to enhance and grow it’s product range. Stephanie works with Coniston Hotel chefs and management on Menu design and implementation of new dishes. 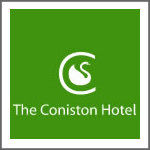 Working with the team at Coniston Hotel to develop the food style of the hotel. 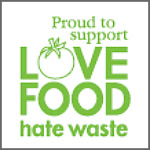 Stephanie supports the “Love Food Hate Waste” campaign, using her demonstration skills to promote awareness of this important global philosophy.